Suggested applications: Italian lime plaster is an interior finish which can be applied over plasterboard, cement sheet and solid walls achieving a very smooth, highly polished finish. 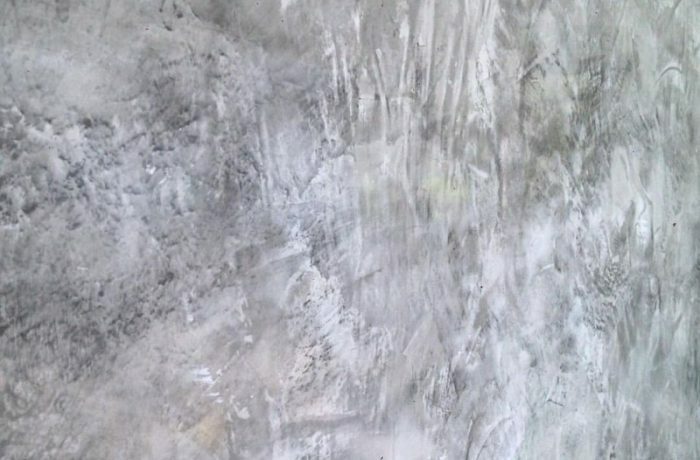 Venetian Plaster also known as Grasello Di Calce is a highly polished plaster finish that is famous in Venice. It enhances and decorates the interiors of buildings with historical-artistic values. The finish is very smooth to touch with a glossy finish exhibiting subtle trowel lines. Venetian Plaster is highly breathable, prohibiting bacteria from forming on the surface. Even though the application method is the same as other lime based products, the finishes achieved with this wall coating are different each time, and are characterised by the skills of the applicator. San Marco applies best Italian plaster techniques for Italian polished plaster surfaces.